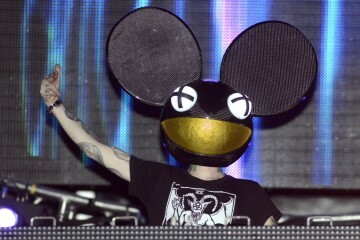 Deadmau5 is set to play this year’s EDC Las Vegas, to everyone’s surprise. 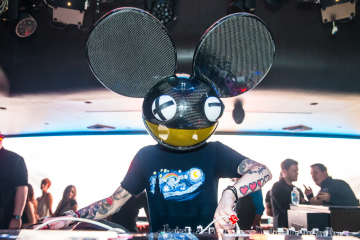 While we wait for what is sure to be one of cosmicMEADOW’s most memorable sets of late, you can tide yourself over with his most recent set at Beyond Wonderland 2019. The visuals captured by youtube user RunswithTurtle are appealing enough to want to see the real thing on the Motor Speedway, and Zimmerman’s hilarious banter during the set makes the 90 minutes really unique. Check out the full thing below and let us know what tracks you figged.